Washington DC: The US First Lady Melania Trump and Under Secretary of State for Political Affairs Thomas A. Shannon will present the 2017 US Secretary of State’s International Women of Courage Award to a group of extraordinary women from around the world on March 29 at the U.S. Department of State. 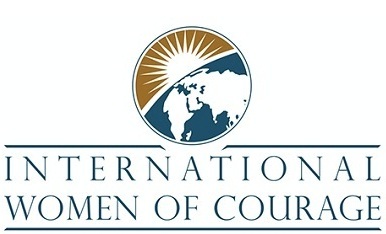 The Secretary of State’s International Women of Courage Award annually recognizes women around the globe who have demonstrated exceptional courage and leadership in advocating for peace, justice, human rights, gender equality, and women’s empowerment, often at great personal risk. Since the inception of this award in 2007, the Department of State has honored over 100 women from more than 60 different countries. On April 1, the honorees will travel to cities across the United States to engage with the American people through an International Visitor Leadership Program. They will visit Atlanta, Denver, Des Moines, Minneapolis, New York, Pensacola, Pittsburgh, Portland, San Diego, and Tampa on their individual programs. The women will reconvene in Los Angeles to reflect on their visit and discuss ways to work together to improve the lives of women and girls around the world.